2. Where and when was it found? 3. 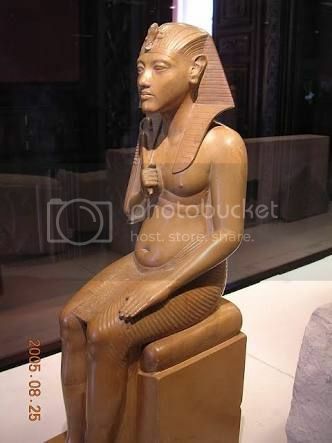 Is it an Eighteenth Dynasty statue? 4. Who is it a statue of? 5. What gender is the statue?